5 Days. Intensive Scheduling. Cutting-edge tech Startups. 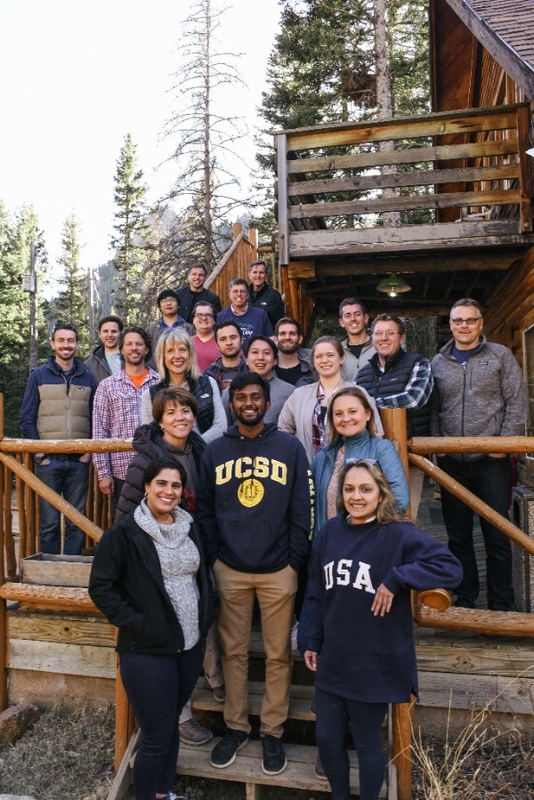 From April 16-20th, XI welcomed seven startups to a mountain retreat for Launch Camp 2018. 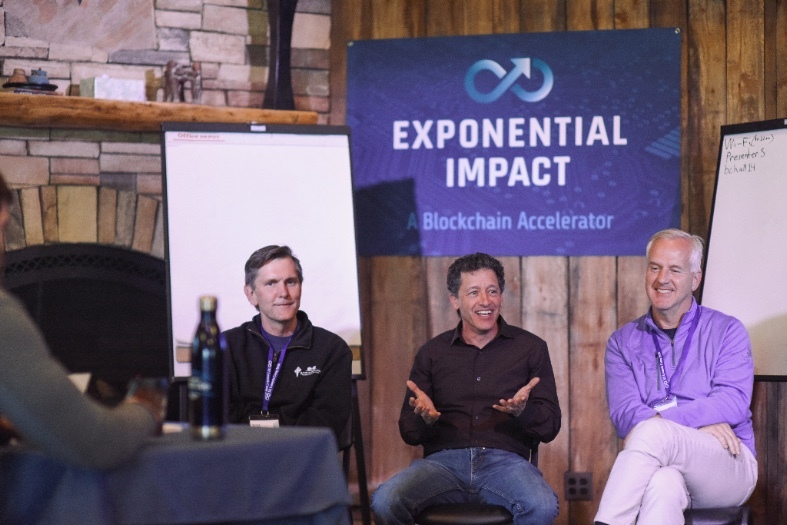 The demanding schedule included a snapshot of Exponential Impact’s Six Peaks Curriculum: Story & Innovation, Health & Wellness, Awareness & Authenticity, Leadership, Operational Excellence, and Mentoring. 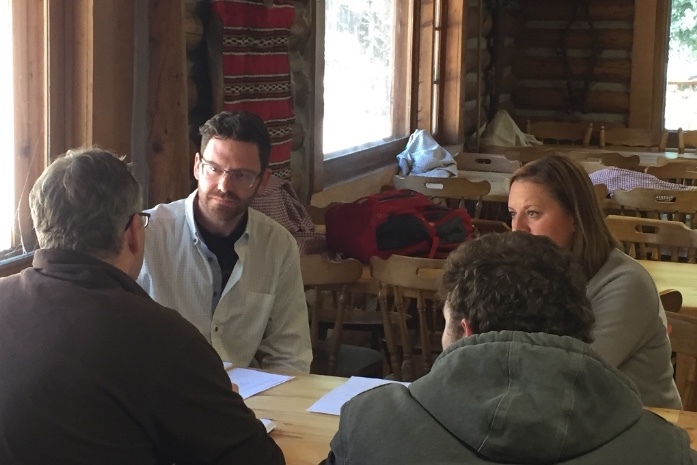 Teams experienced the holistic nature of the program from building company culture to understanding venture funding and everything in between. The XI team and mentors enjoyed the opportunity to get to know these amazing founders. 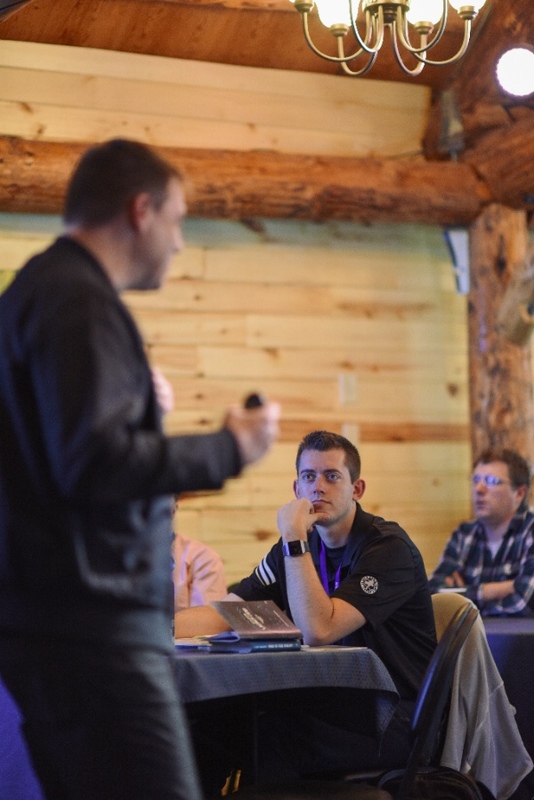 Launch Camp participants represented startups in security technologies including cybersecurity, artificial intelligence and Blockchain. 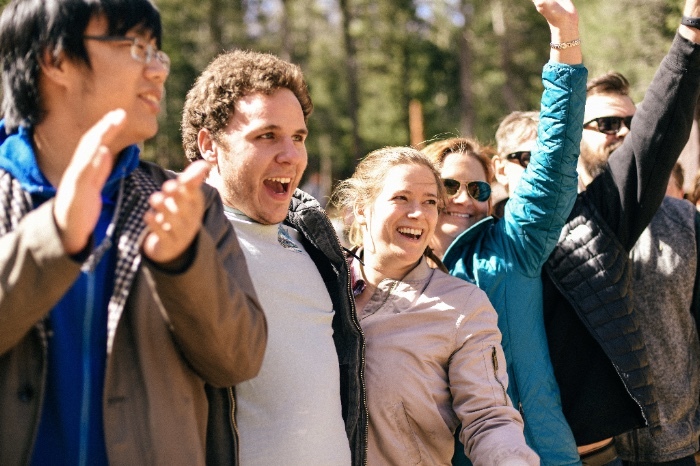 In addition to the introductory sessions on Business Model Canvas, Lean Startups, story, awareness and mentoring, teams were led through low ropes courses, took guided hikes and enjoyed campfires, s’mores and Colorado craft beverages.